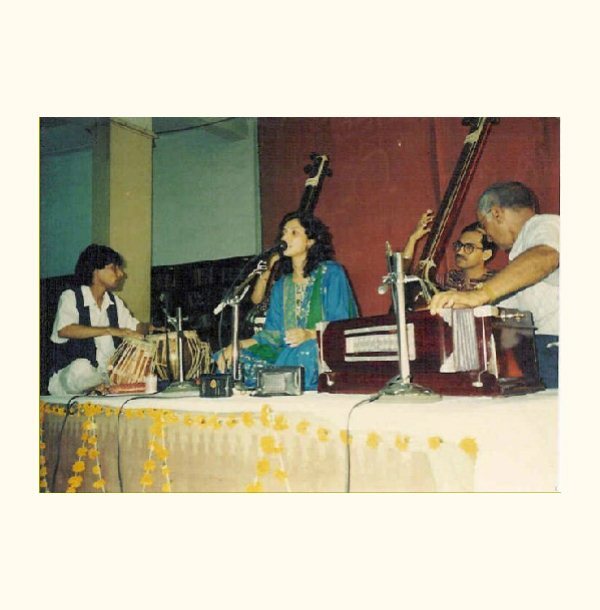 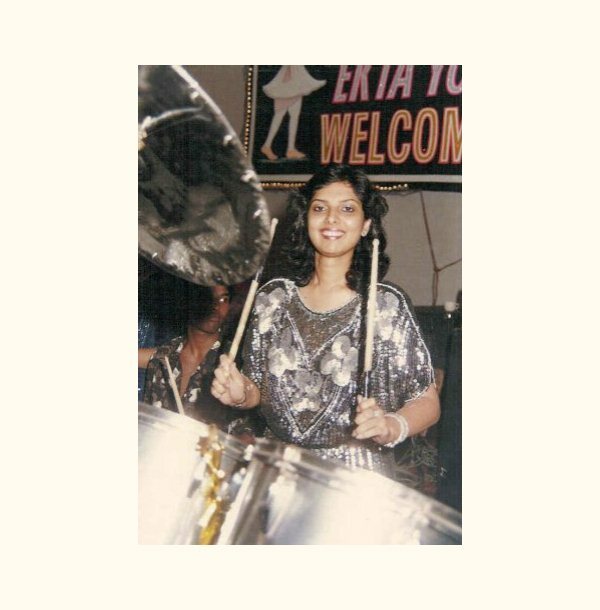 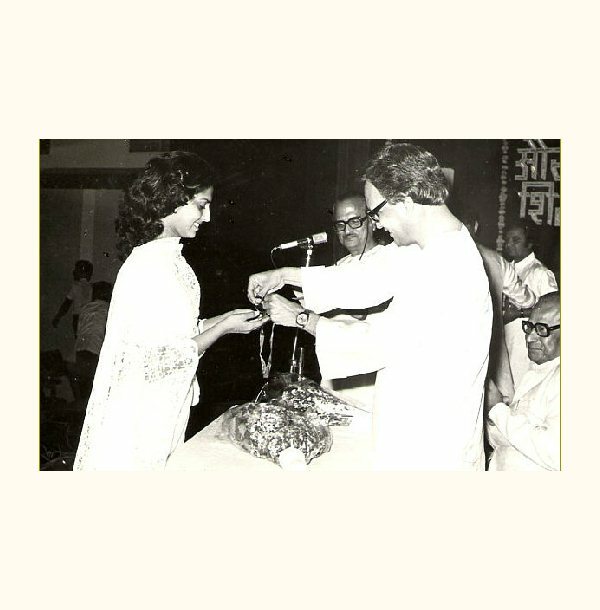 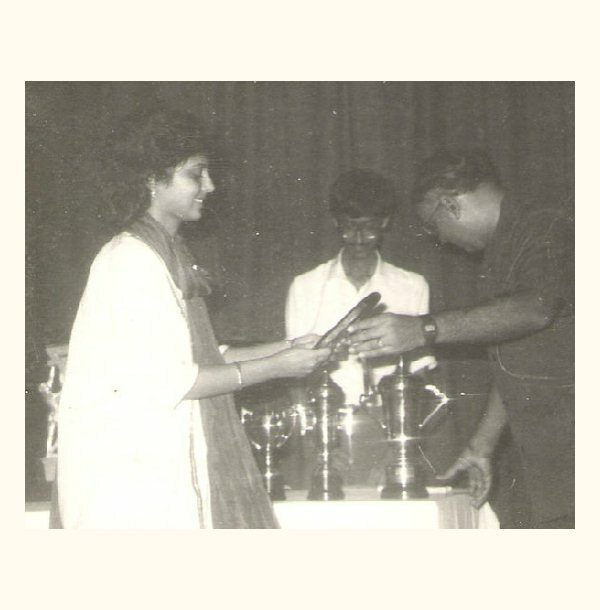 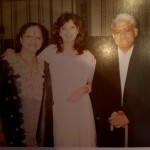 Sunita gets the ‘Gold Medal’ for topping at The Bharatiya Vidya Bhavan, Mumbai, while doing her degree in classical music. 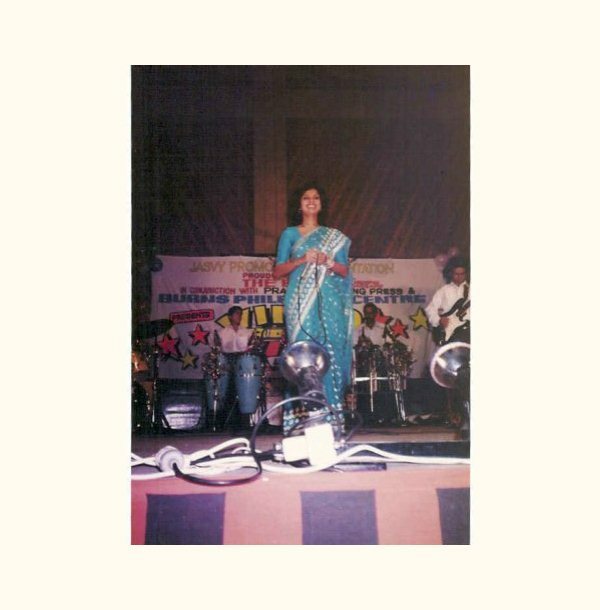 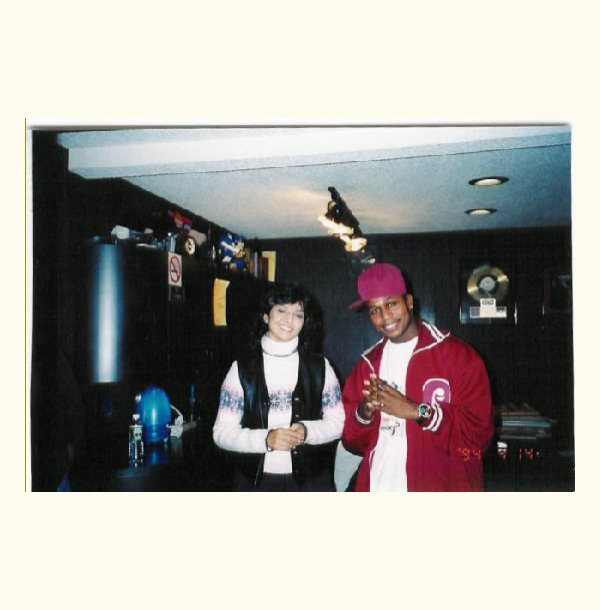 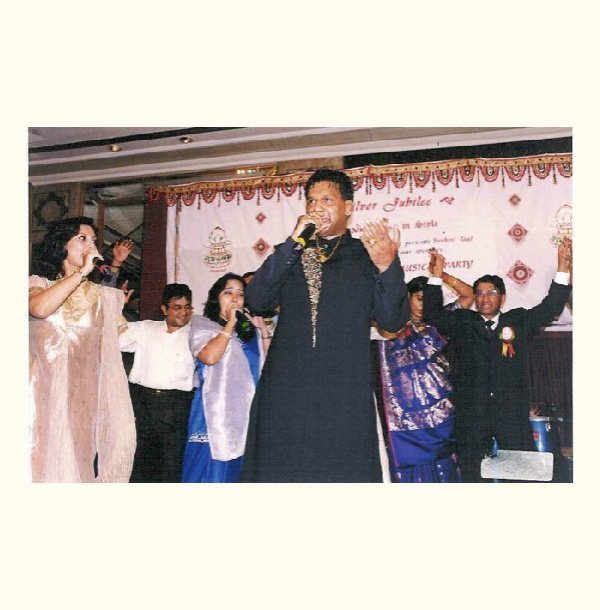 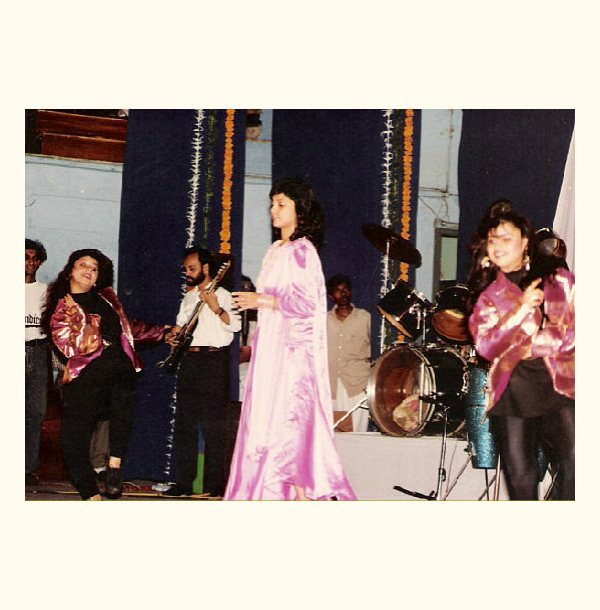 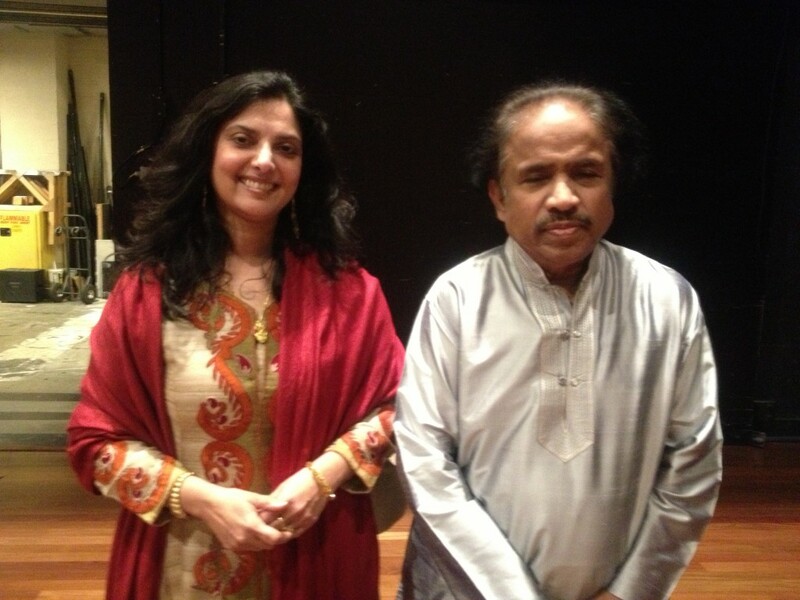 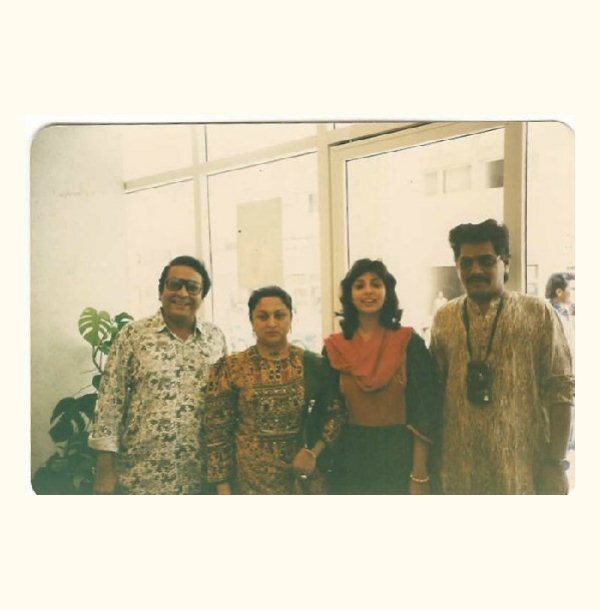 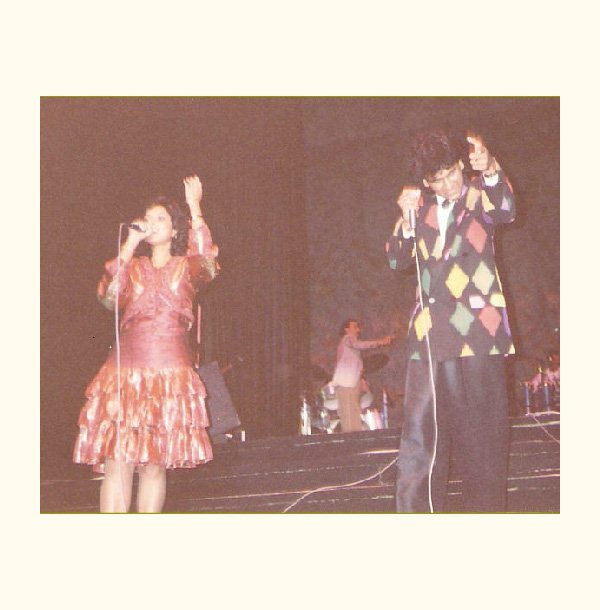 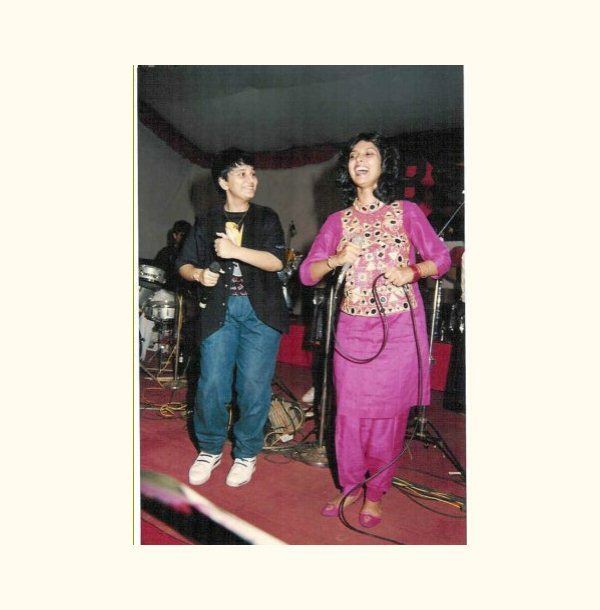 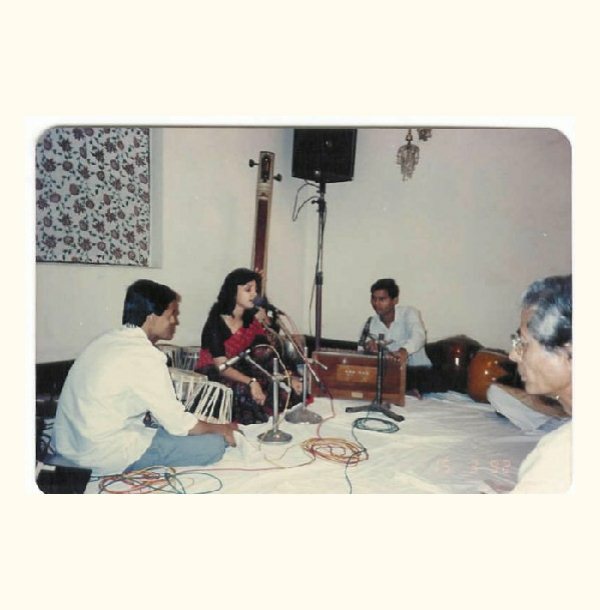 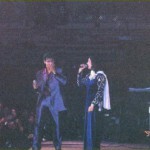 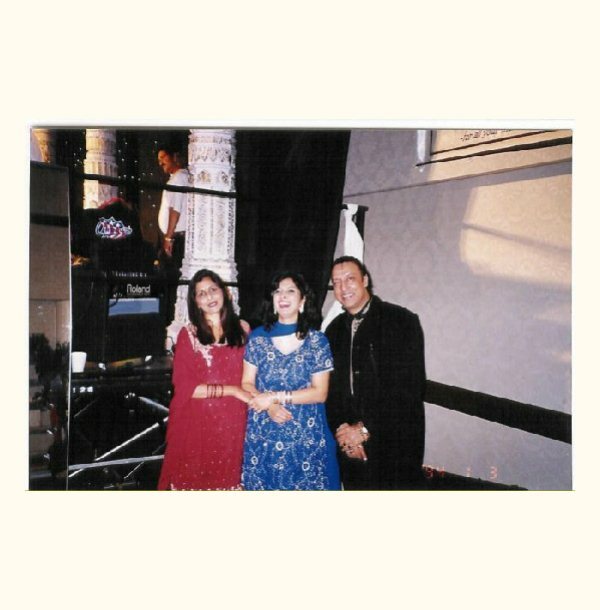 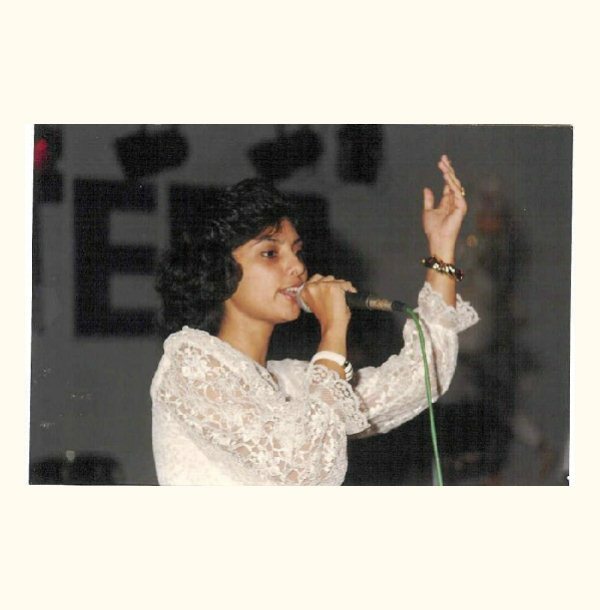 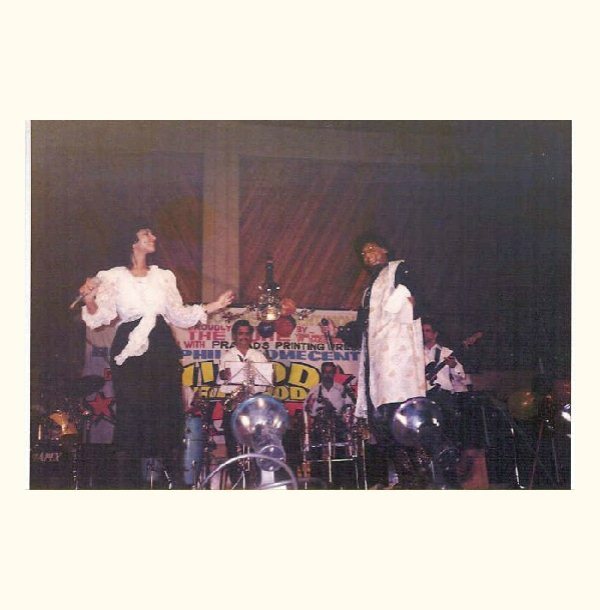 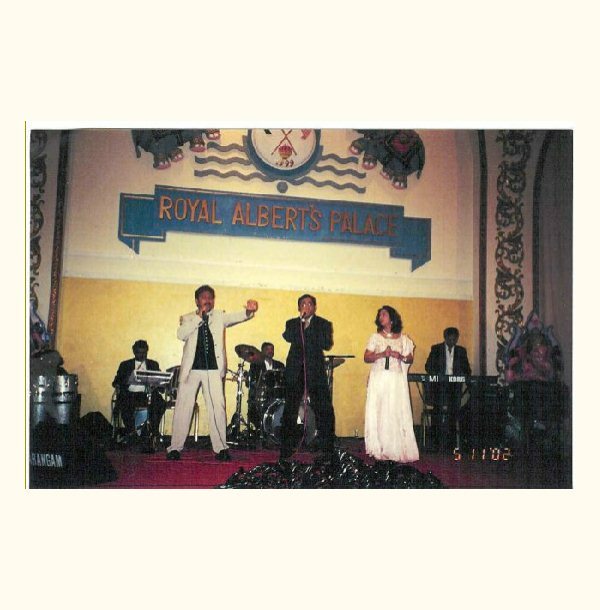 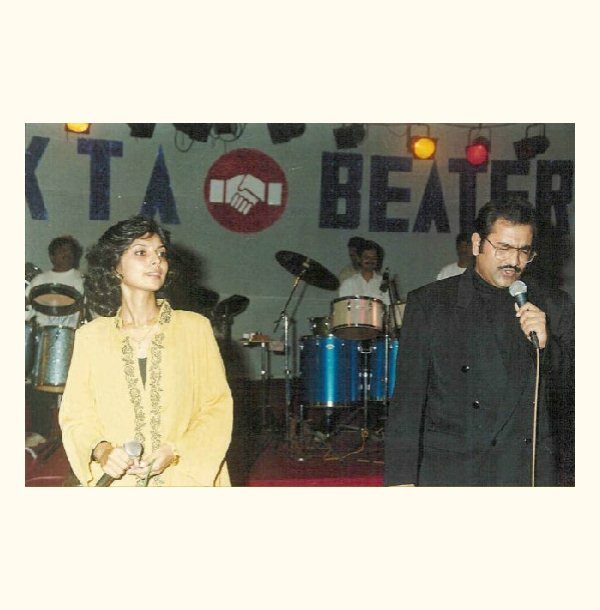 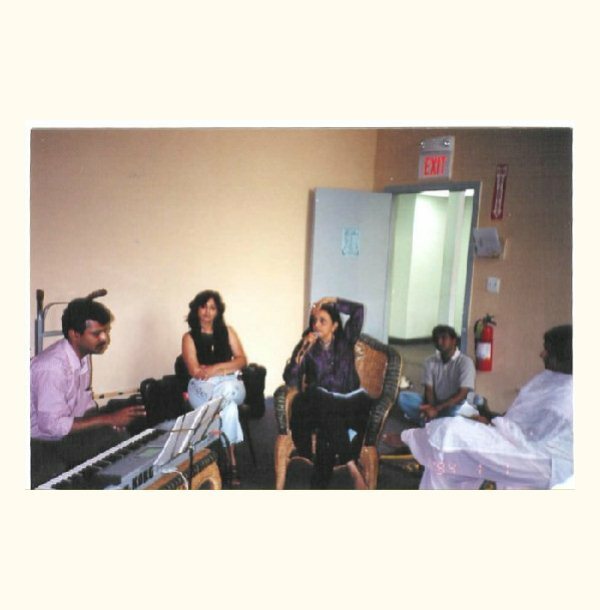 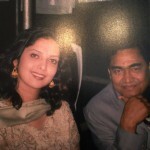 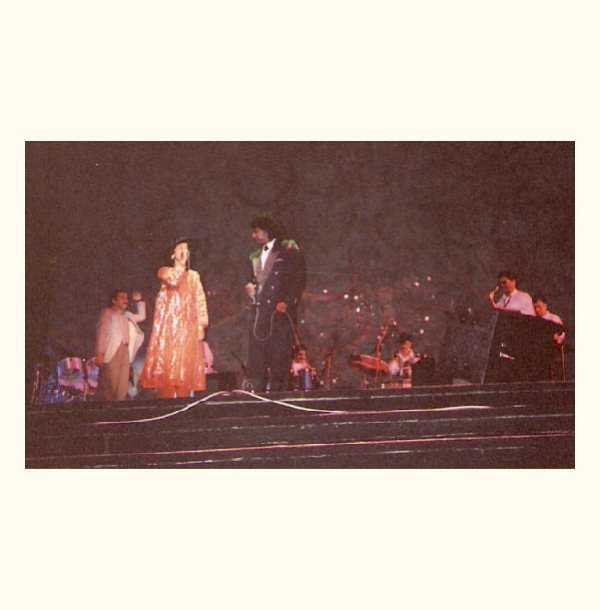 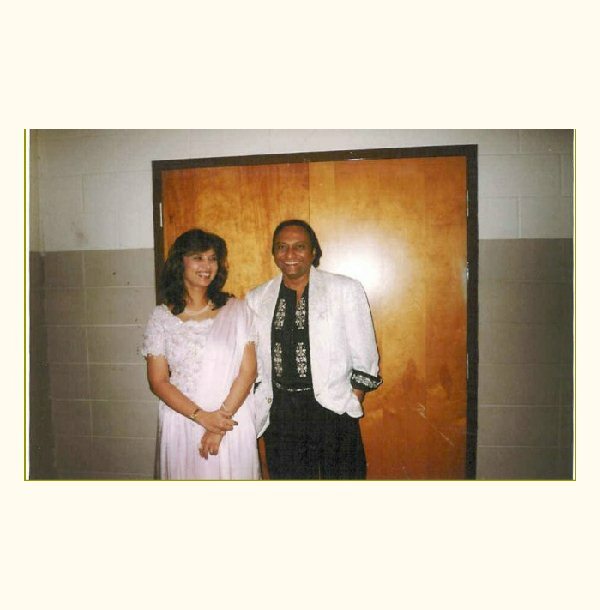 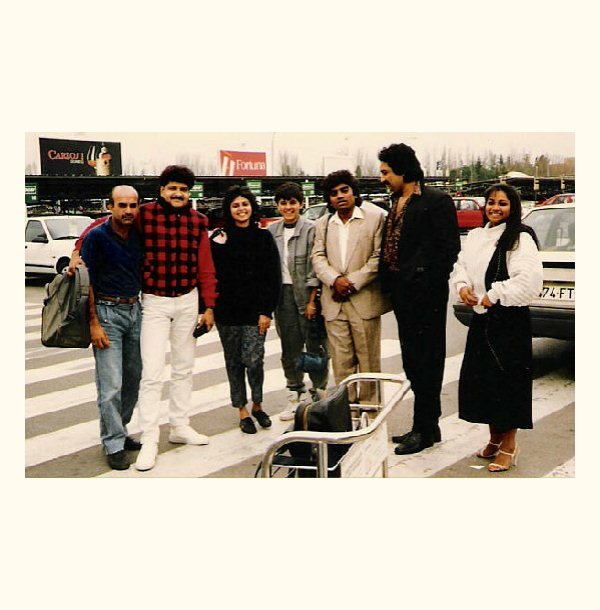 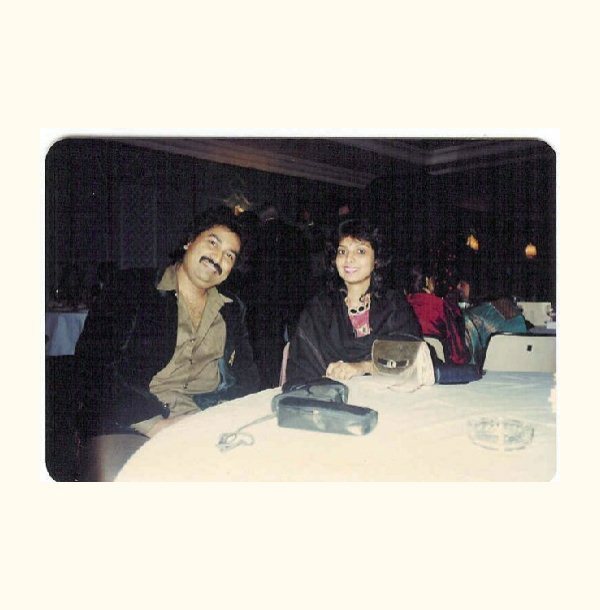 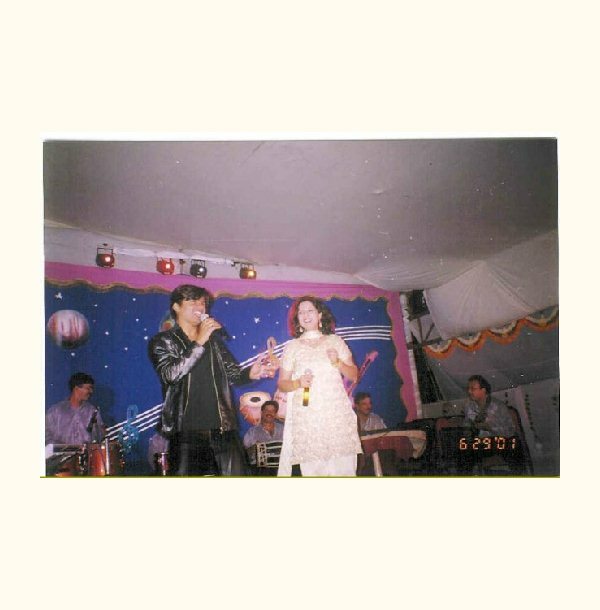 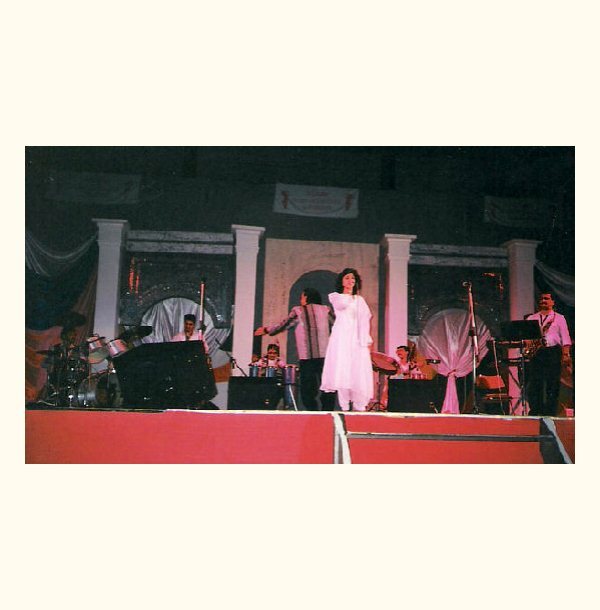 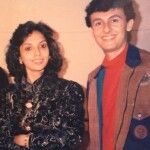 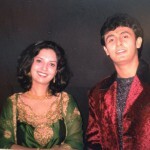 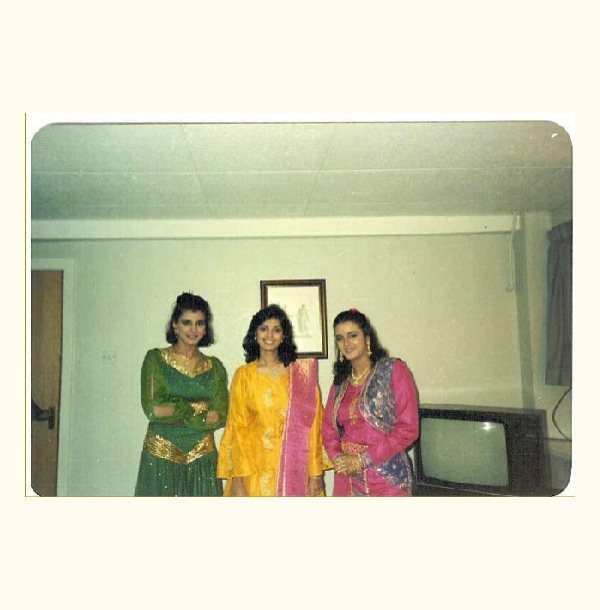 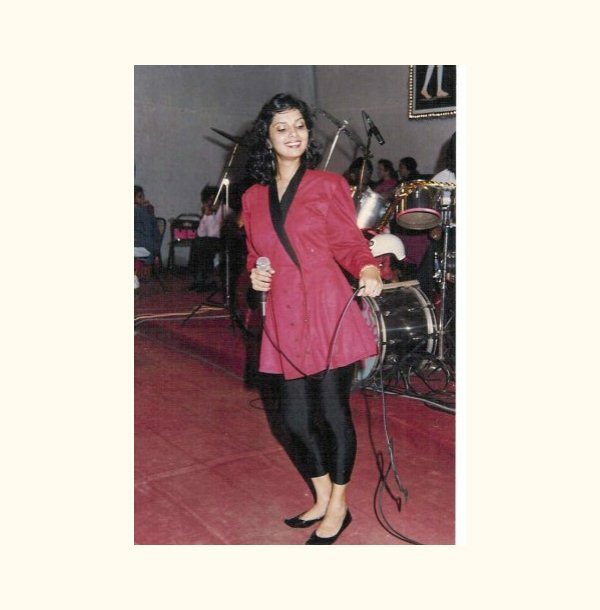 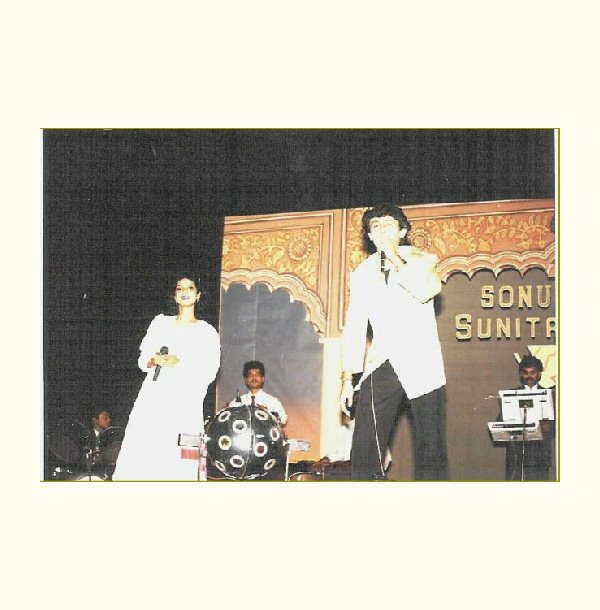 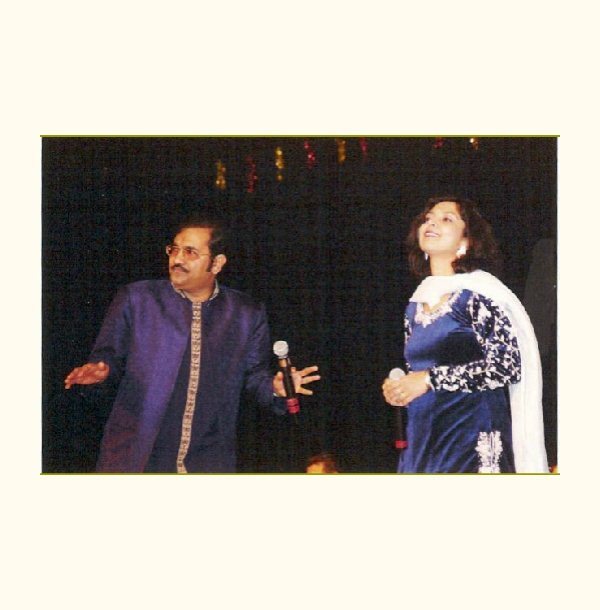 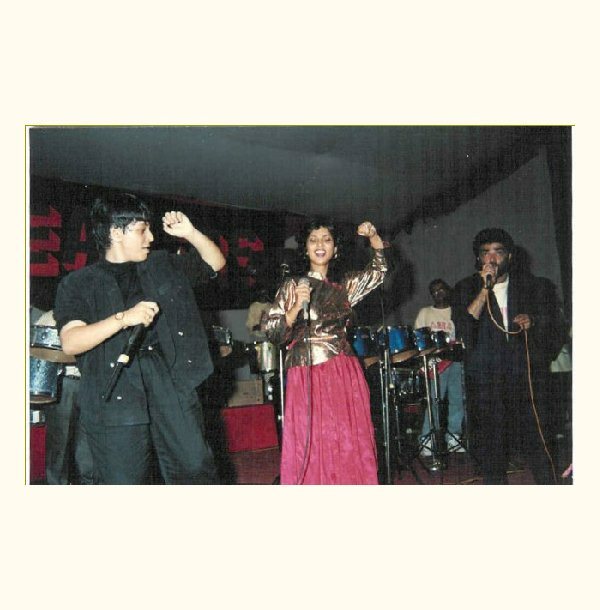 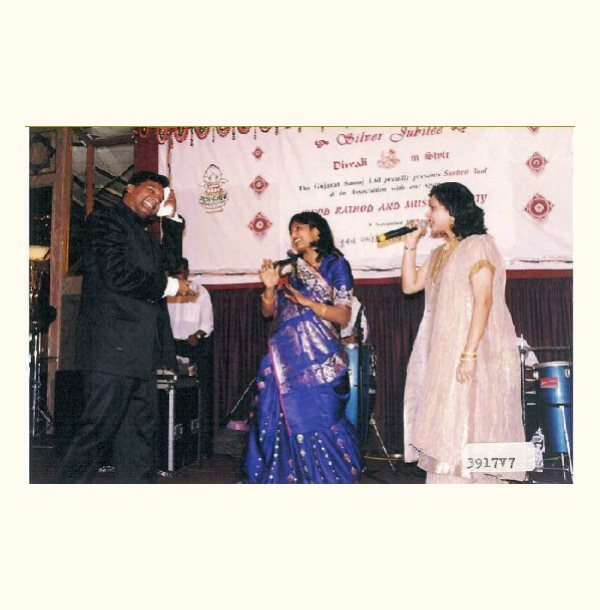 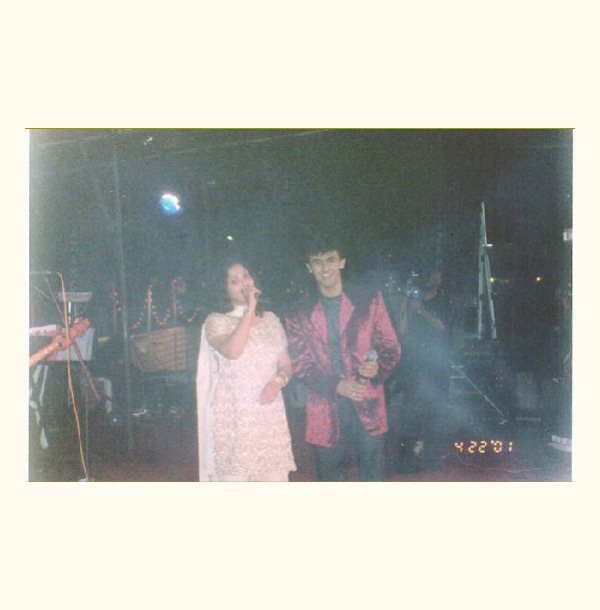 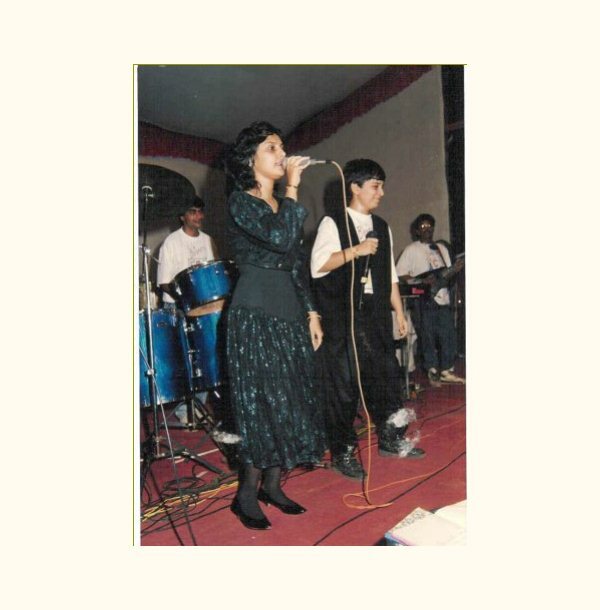 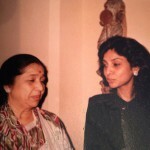 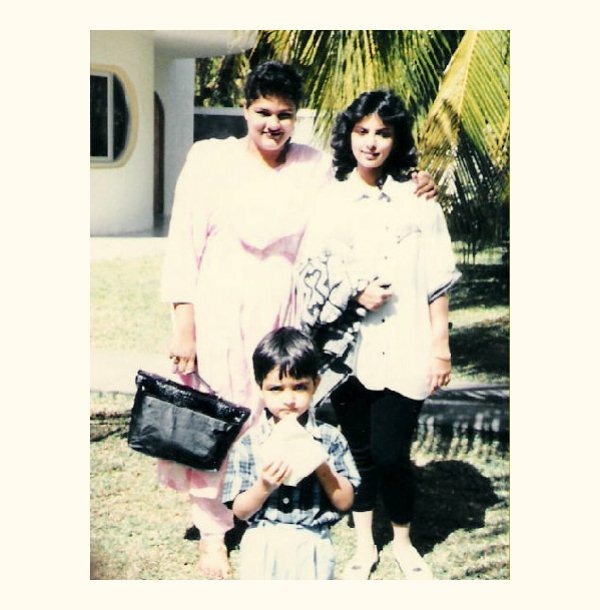 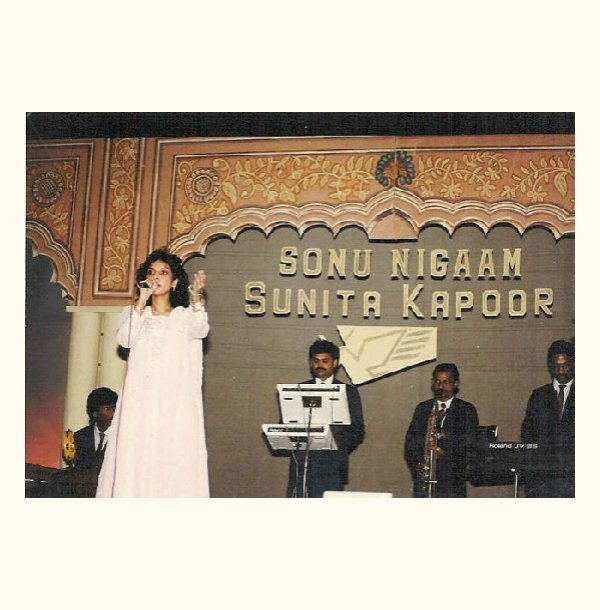 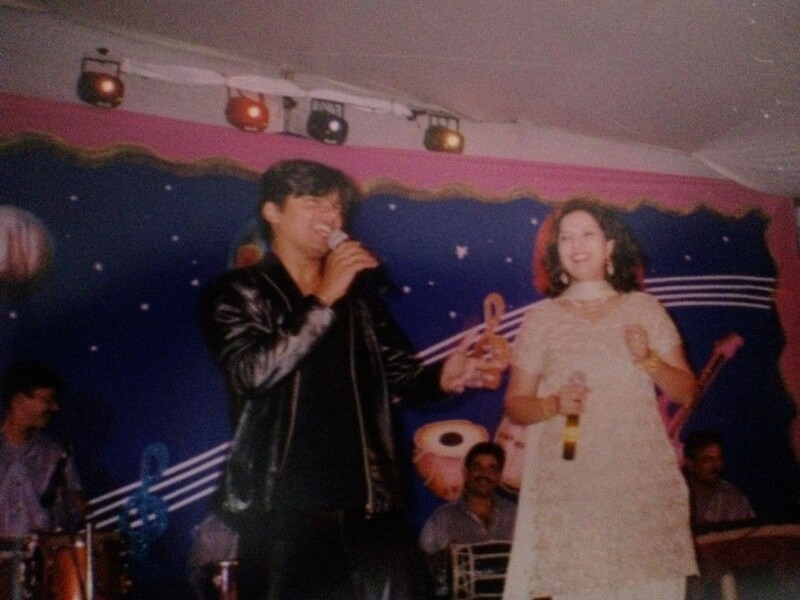 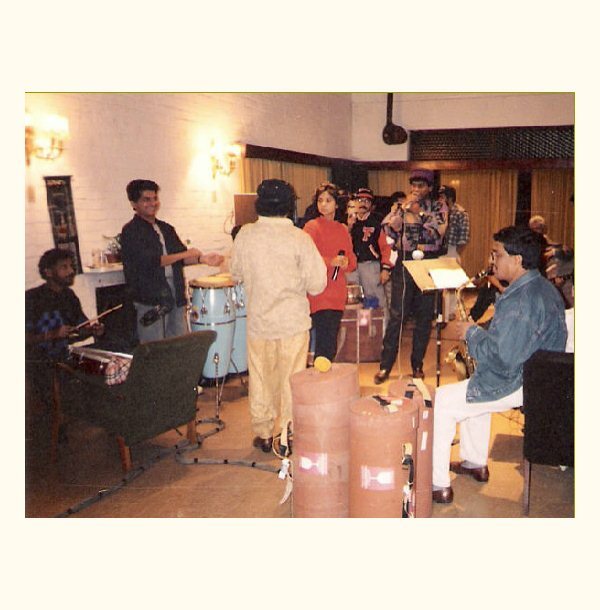 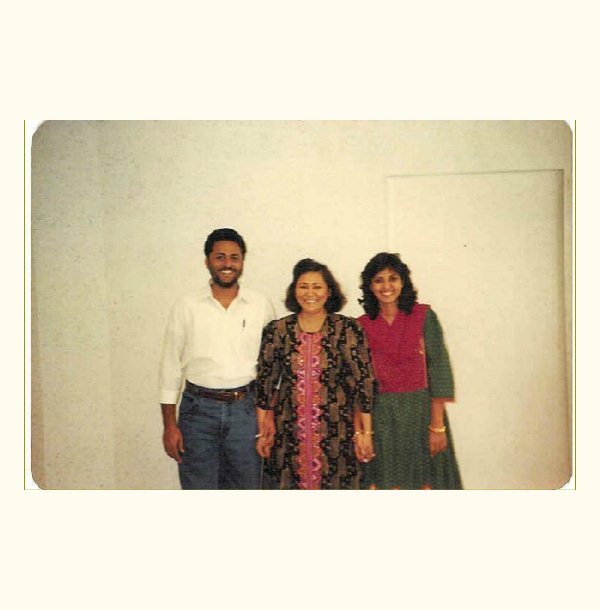 Sunita with Playback singer Vinod Rathod rehearsing in Durban, South Africa. 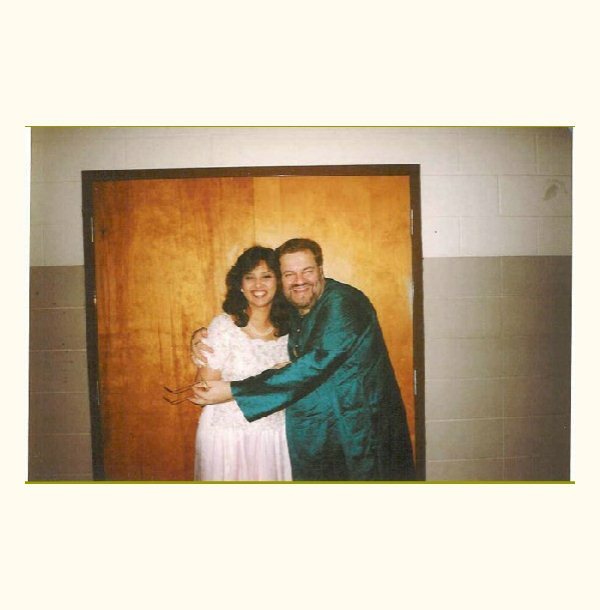 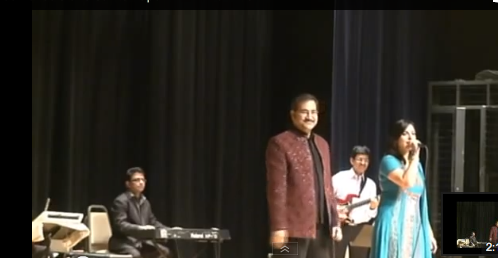 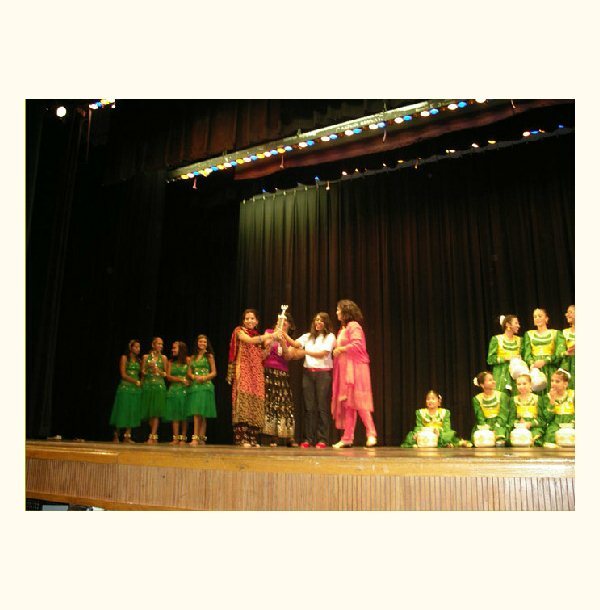 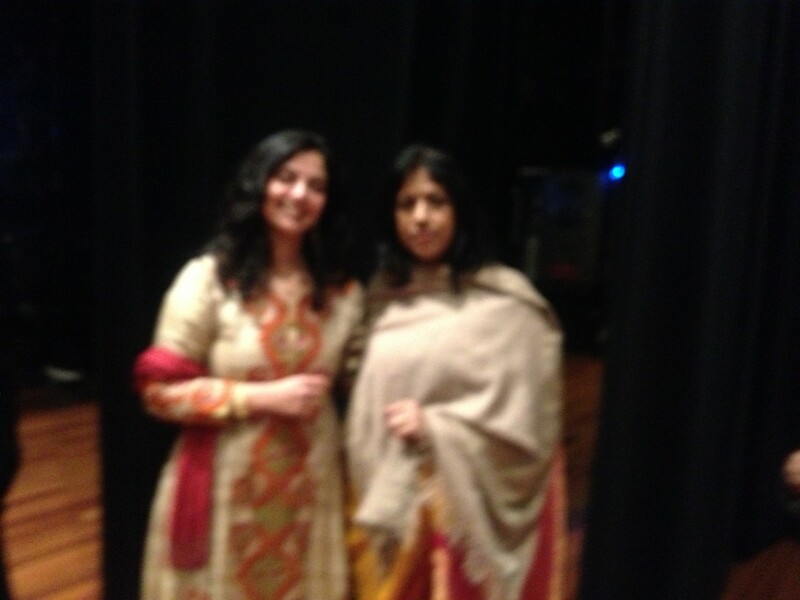 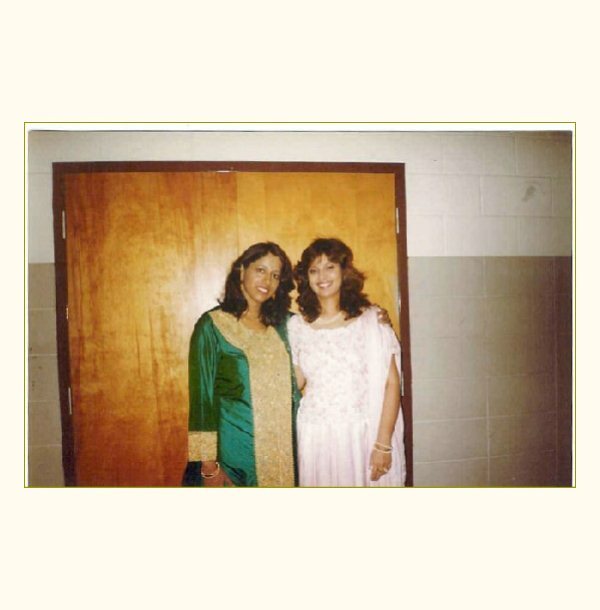 Annual Classical Vocal Recital’Saat Swaron ki Sarita’, April 7th, 1.30-4.40pm @Wyckoff Library, NJ. 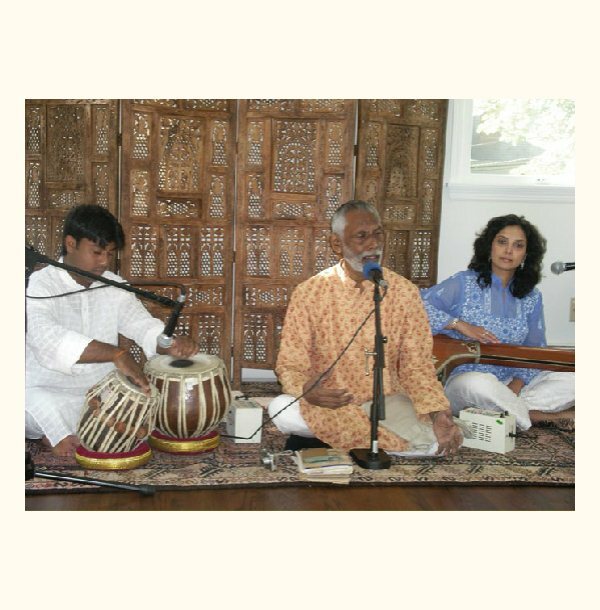 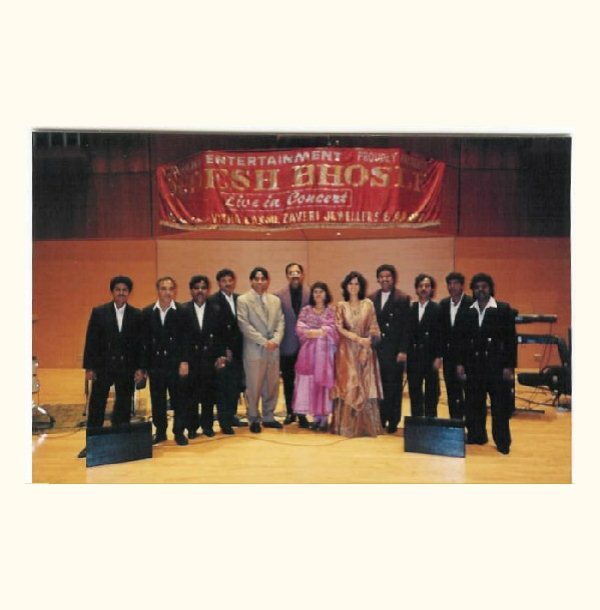 Free admission for Indian Music Lovers! 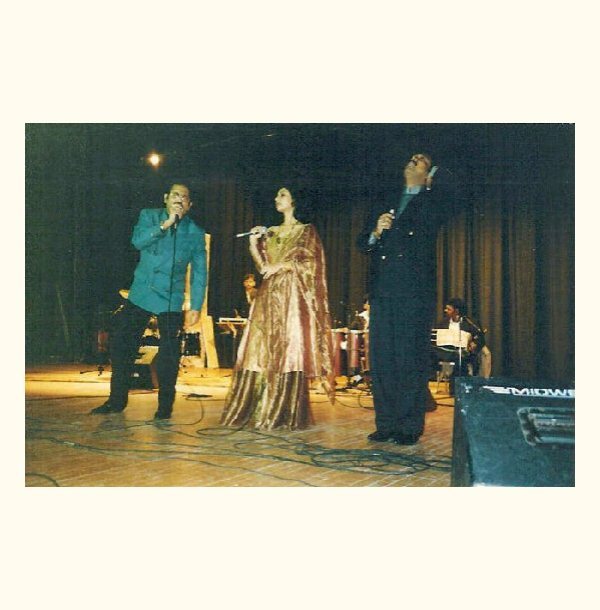 For Bollywood Music Lovers-The 16th’Gaata Rahe Mera Dil’; March 3rd 2018,6.30pm onwards..Register Now to Sing!